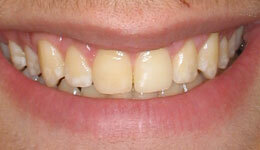 Our expert dentists at Rockefeller Cosmetic Dentistry believe that your appearance is very important. 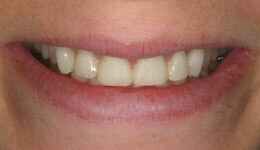 Our team can improve the appearance of your smile, transform your oral health, and augment the function of your teeth. At some point in everyone’s life, they may produce a cavity, have tooth pain, crack or chip a tooth, or even lose a tooth. 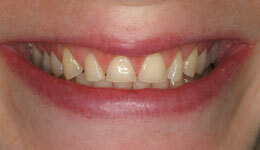 Damaged teeth can affect one’s self-esteem, speech, and diet. Don’t let the condition of your smile keep you from feeling confident and beautiful. 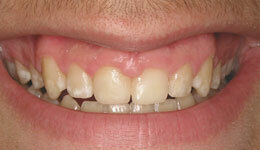 We strongly believe that you shouldn’t delay regular checkups and cleanings and or any restorative work. For patients who need more in-depth dental work, we offer full-mouth reconstruction and dental implants. We will analyze your unique needs and develop a treatment regimen specifically designed to you. Talk to one of our NYC cosmetic dentists to determine the best strategy to promote your oral health! Call us or email us today to book an appointment!